Atsiki. 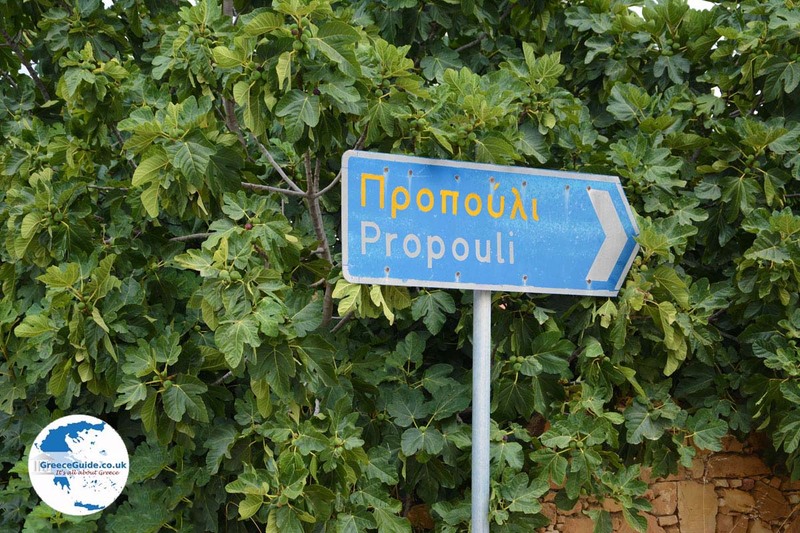 Atsiki is one of the largest and most prosperous villages of Lemnos, it is centrally located, in the north of the island, not far from the airport. 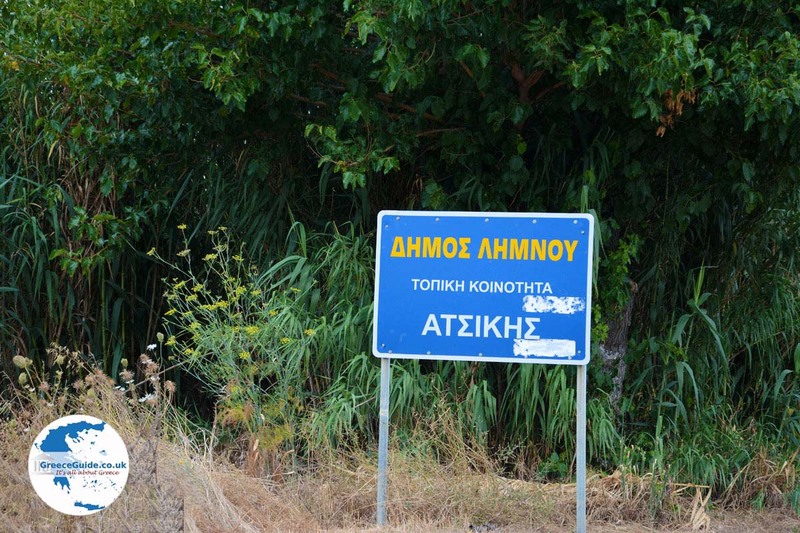 The name probably derived from the word 'Attiki' (= Attica). 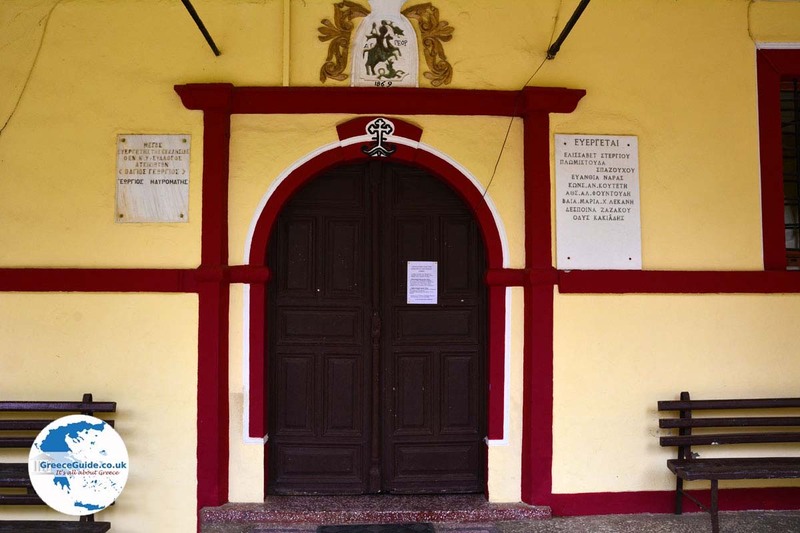 Probably the founders of the village, were people who have immigrated here from the Athens area. 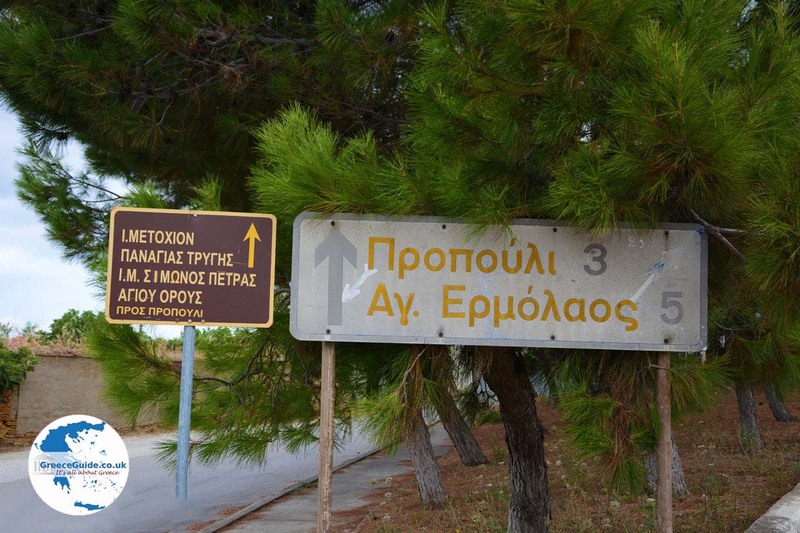 The distance to Myrina is twenty kilometres and in the village live about a thousand people. 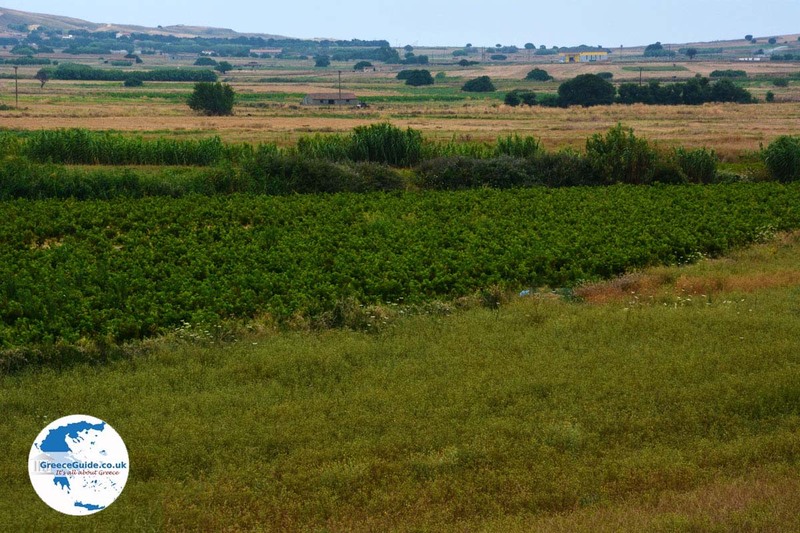 It lies in a fertile plain where many vineyards are. 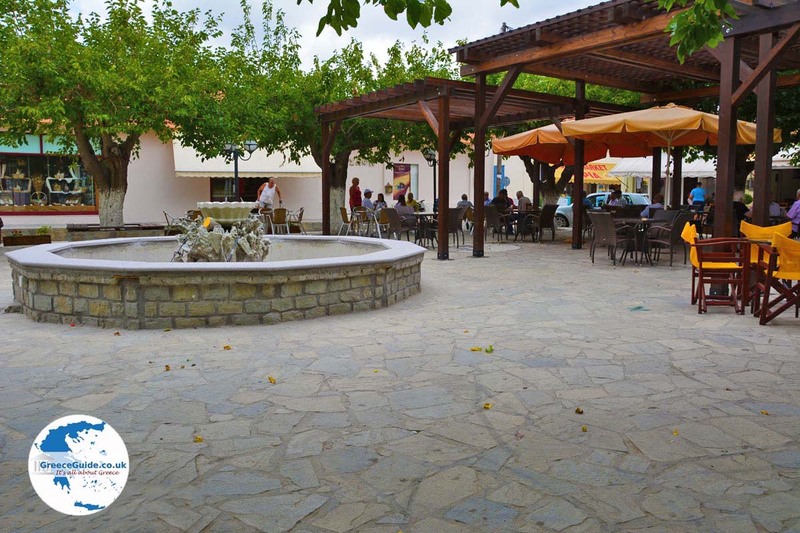 In this area, the "Alexandria” muscat wine (Moschato Alexandrias) is made. 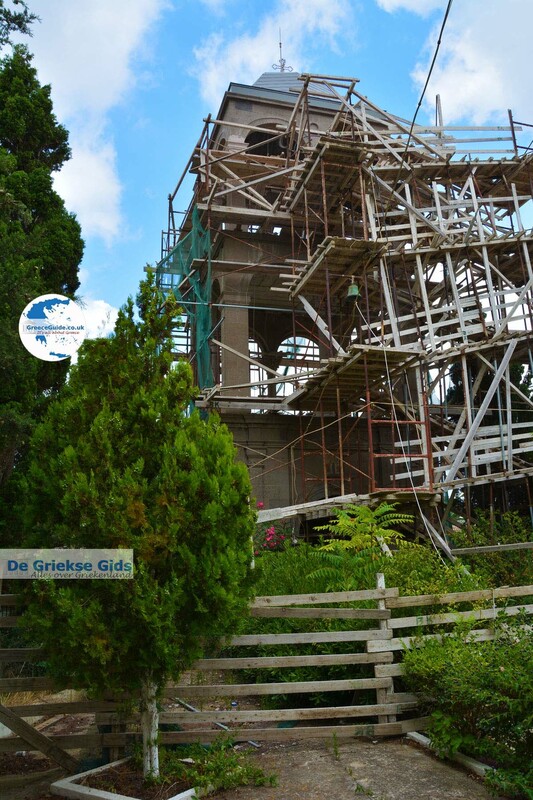 In Atsiki stands the large church of Agios Georgios, which was built in the year 1868. 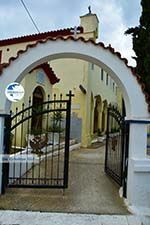 The church stands on the Patriarch Bartholomew square next to the town hall of Atsiki. 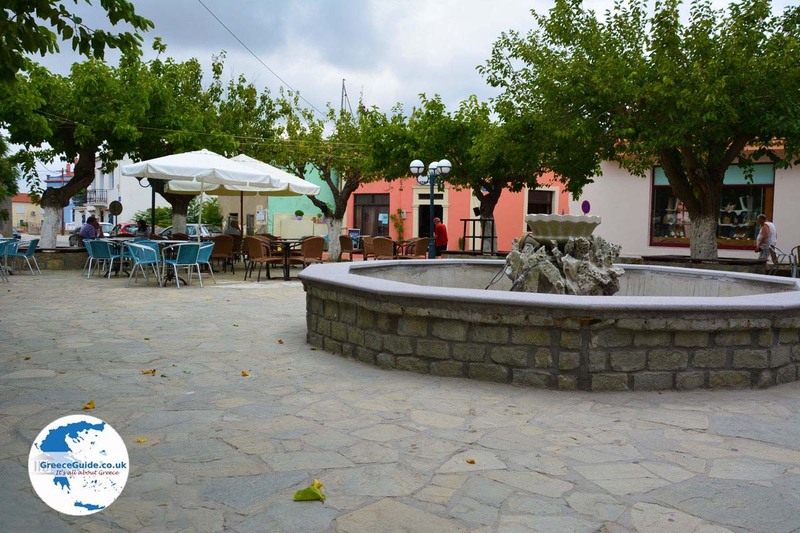 A little further, on the Kountourioti Square, are some tavernas, a bar and cafes and a fountain in the middle of the square. 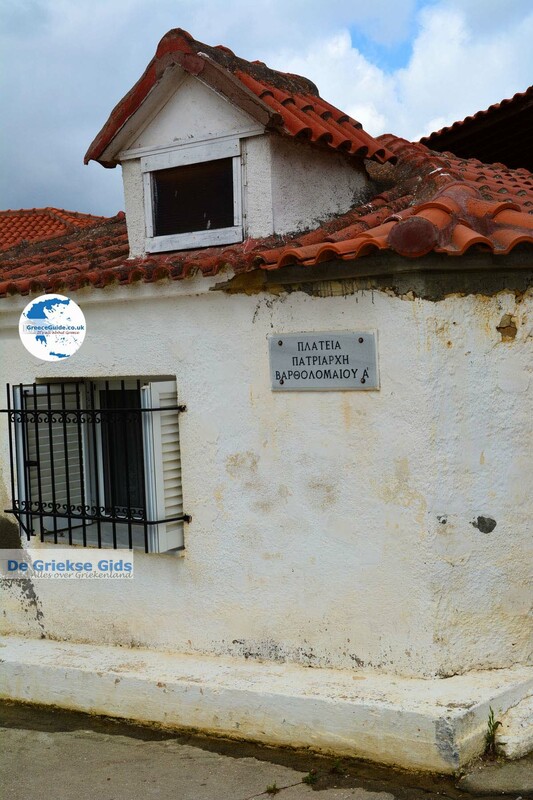 This is the place where all the villagers and passers-by stop to drink a soda or a coffee and stop to eat something traditional ‘Greek’. In the north and in the northwest of Atsiki, lie a number of quiet beaches; which are the beaches Faraklo (imposing cliffs), Pigadaki tis Panagias, Trigi and Agios Ermolaos. 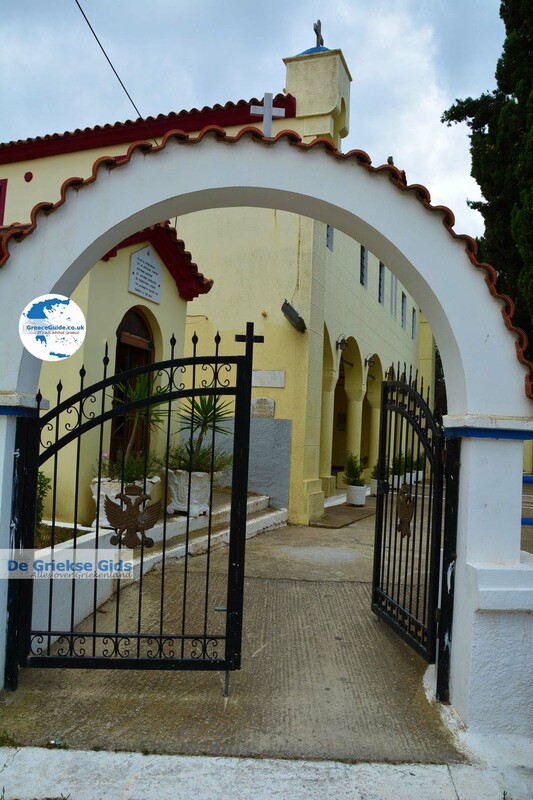 On July 26, every year, the popular festival of Agios Ermolaos is held here. In and around Atsiki are many small businesses settled that produce local products, a good thing for the local economy. There is the cooperative pastry shop for women that has forty members and which produces traditional sweets and cakes. Successful companies also produce fresh milk and drinks. Not far from Atsiki is the village Varos where old neoclassical mansions and the Presentation Mary church from 1837 is located. 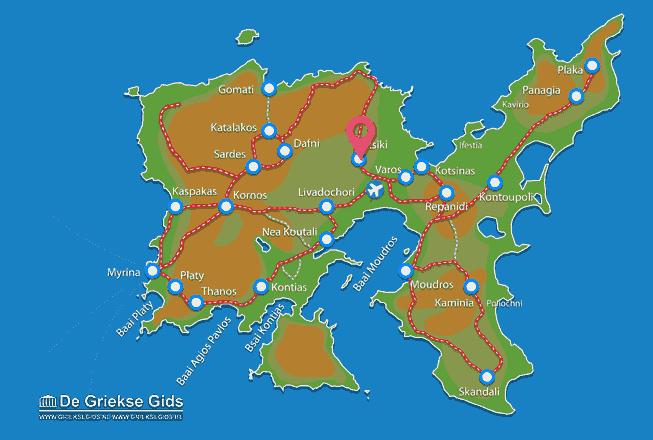 Lemnos: Where on the map is Atsiki located?